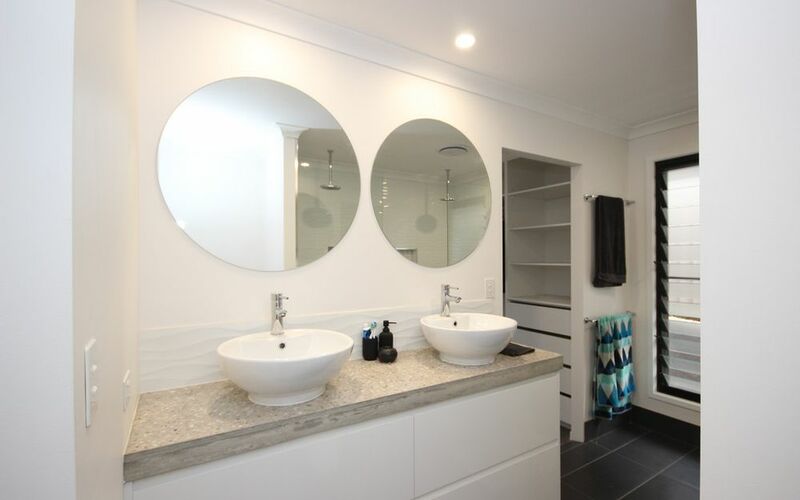 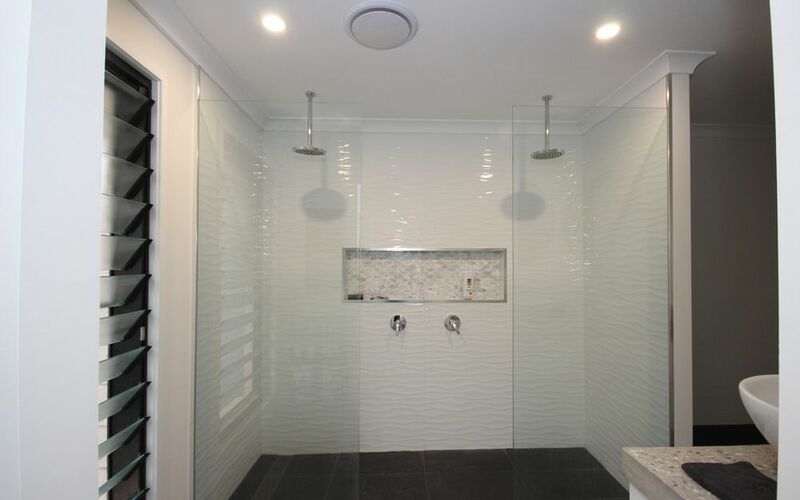 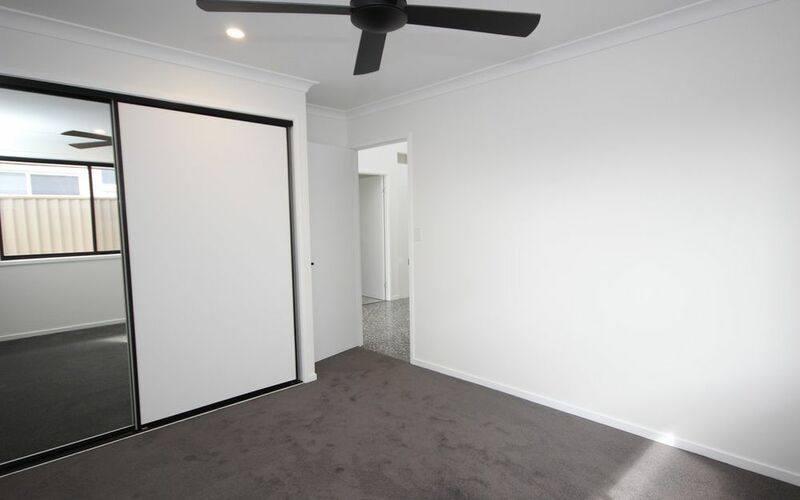 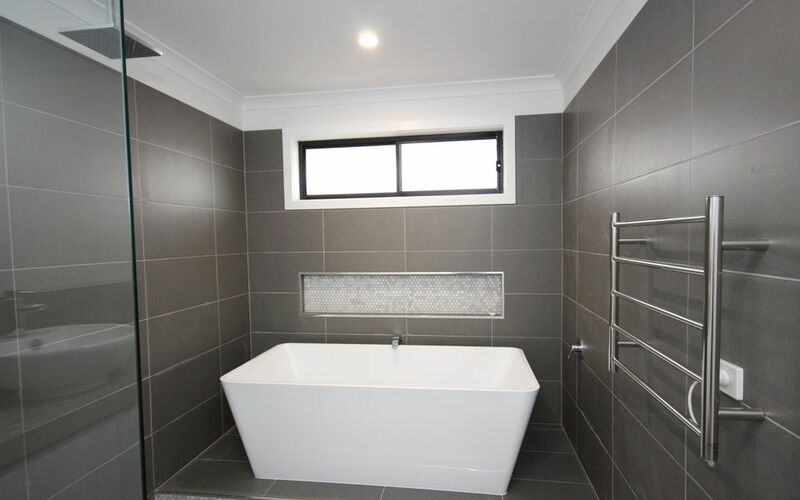 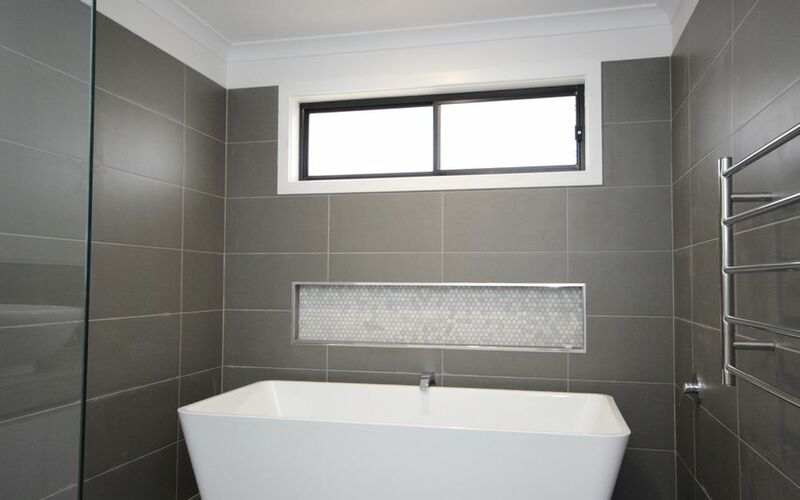 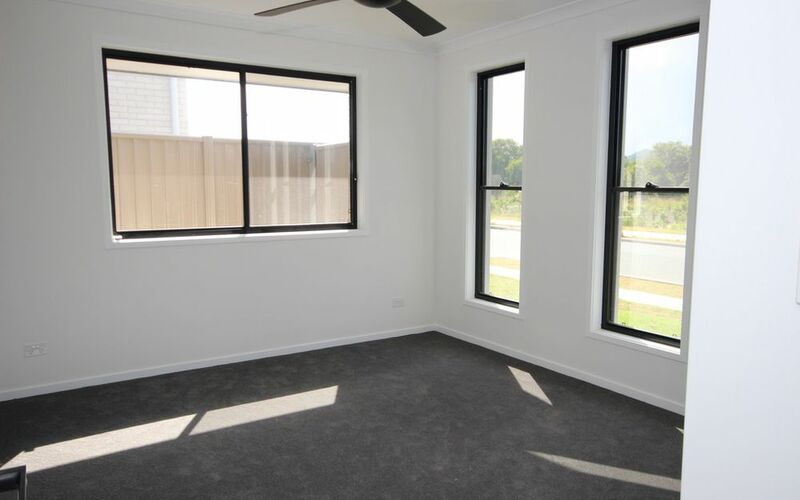 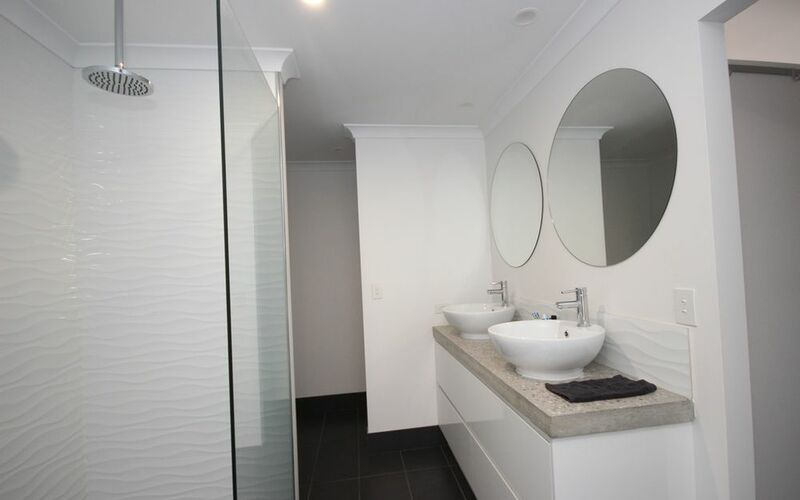 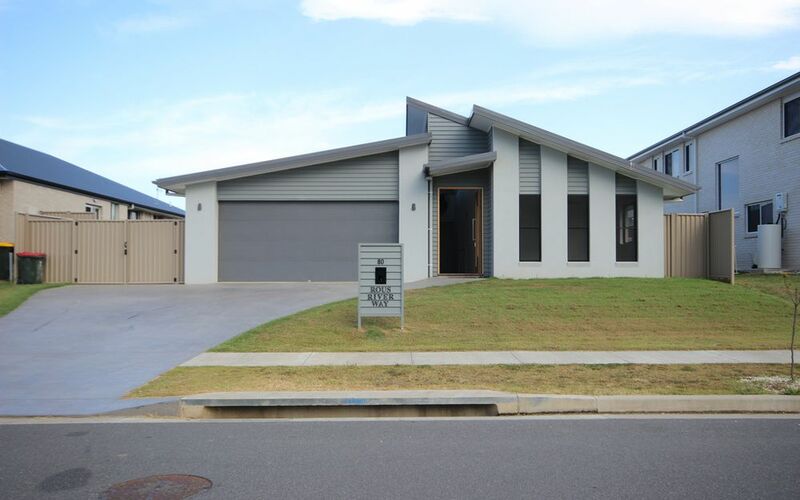 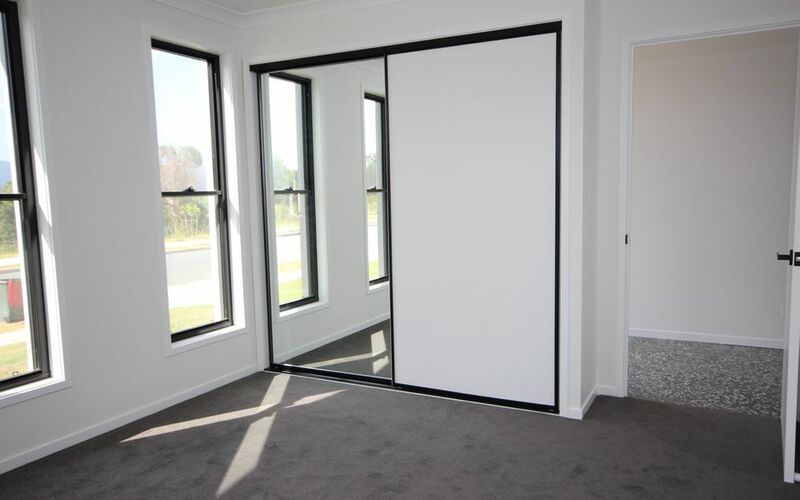 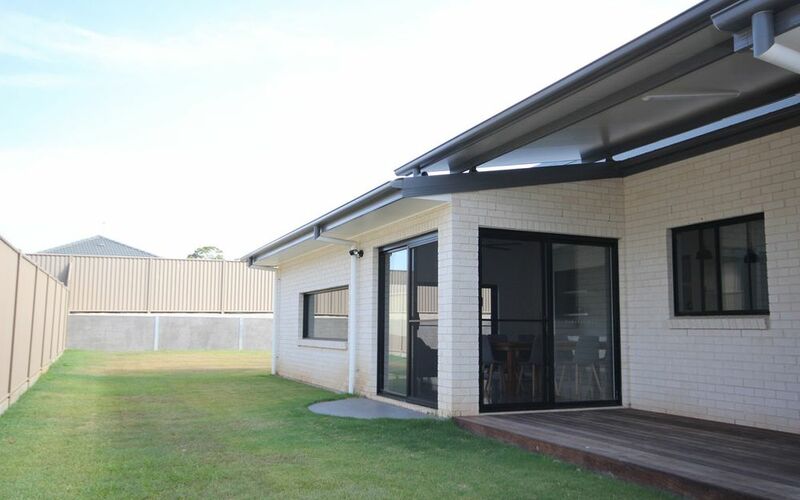 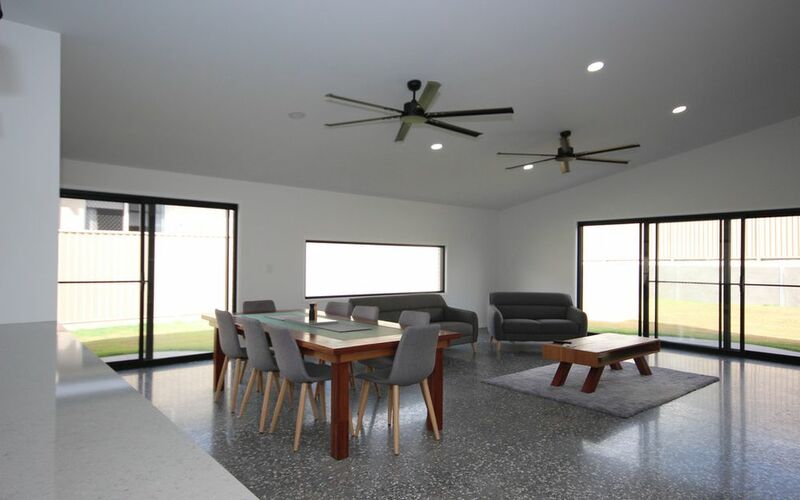 Beautifully designed & constructed, this single level rendered home is positioned in one of Murwillumbahs newest estates. 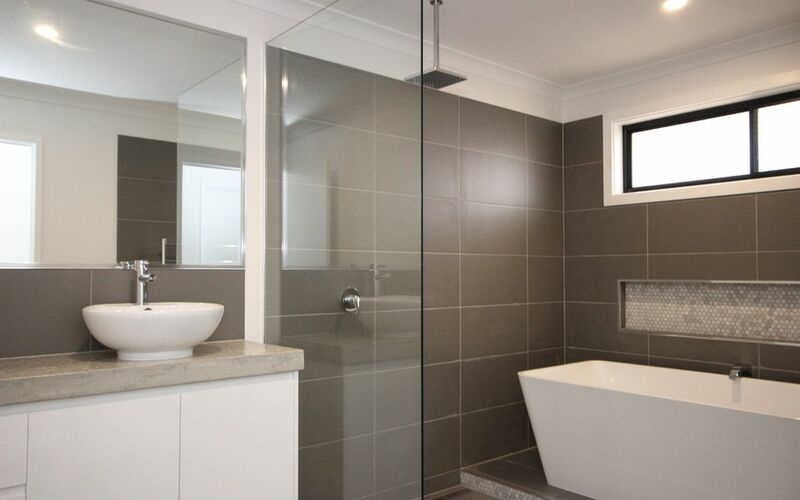 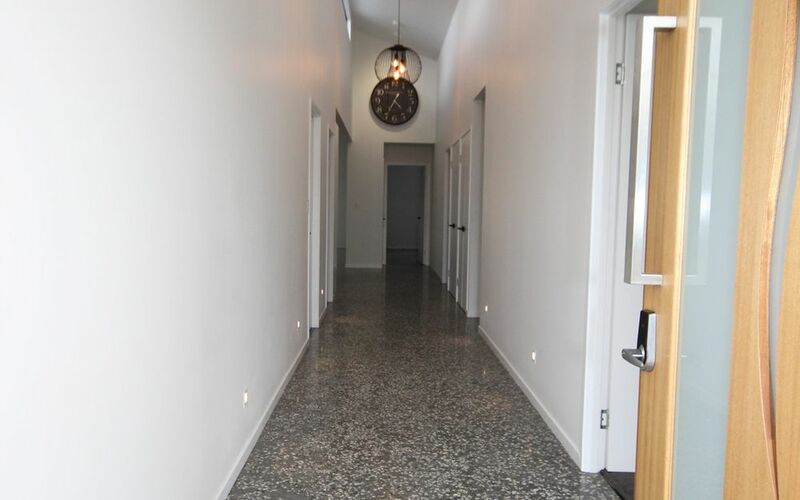 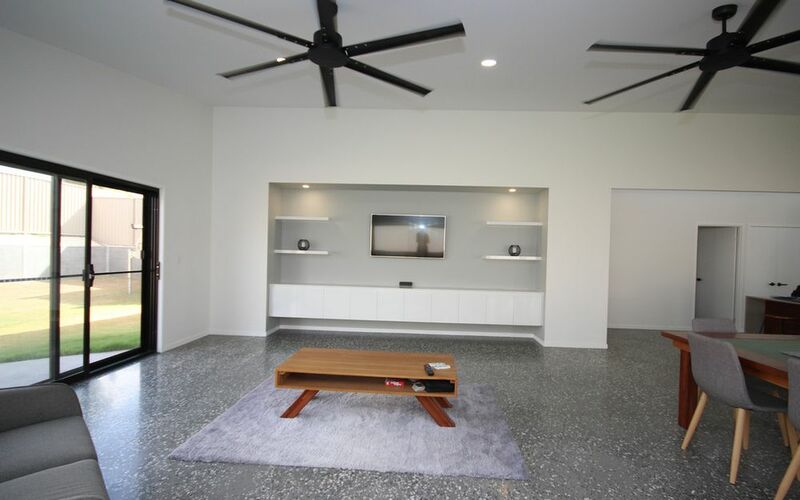 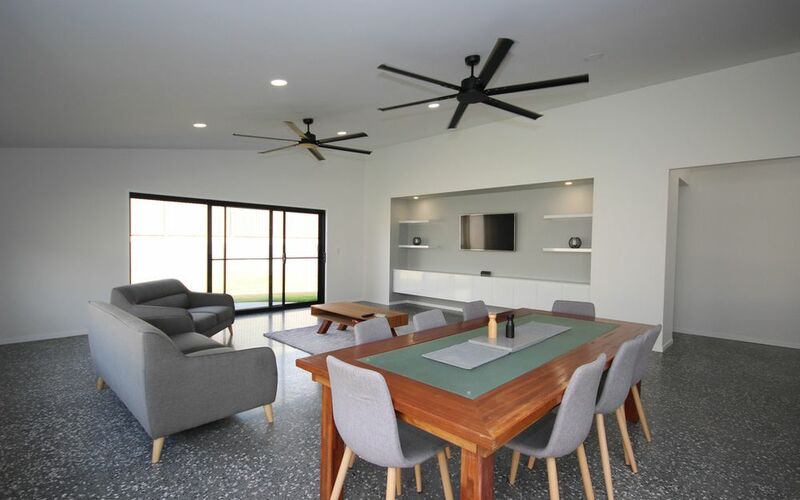 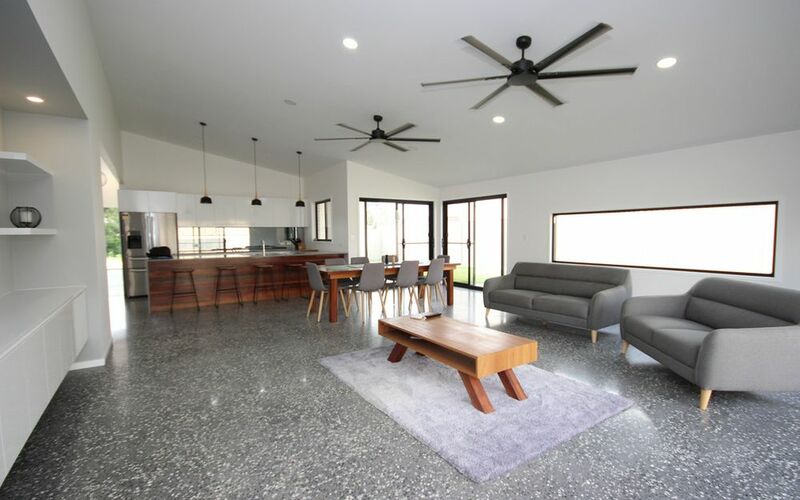 Polished concrete finishes to the flooring is an added modern touch. 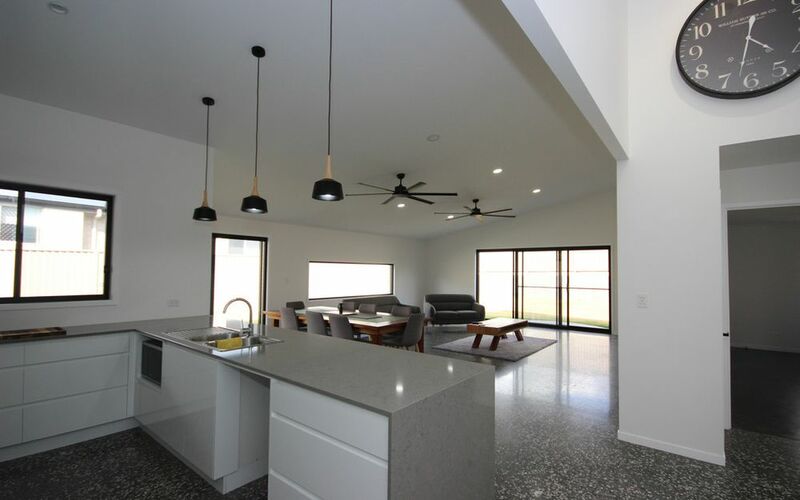 The lofted ceilings flows to the open plan living & dining, featured TV cabinetry & storage, the living room flowing to the covered out door entertainers deck to fenced level yard. 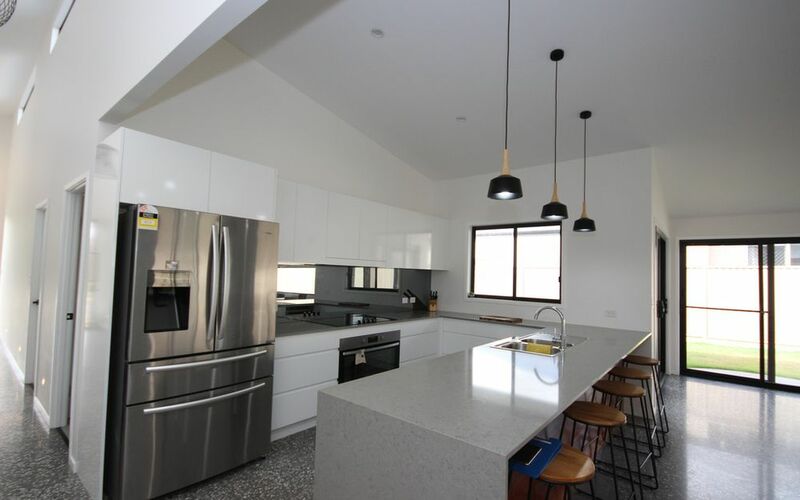 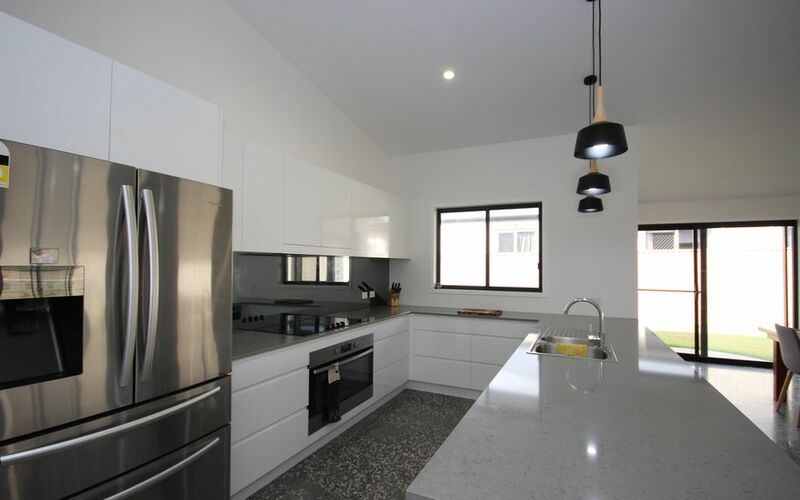 The chefs kitchen features stone bench tops, two pack finishes, generous breakfast bench & packed with the latest features and loads of storage. 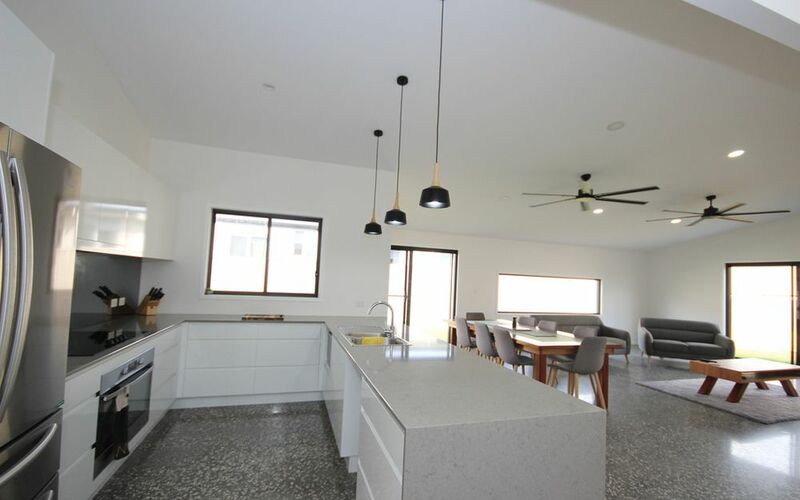 The four bedrooms are generous in size all with built-ins, the main with discrete walk through robe to ensuite bathroom, the main bathroom is a resort style with large free standing bath, shower & double vanity basins plus separate toilet. 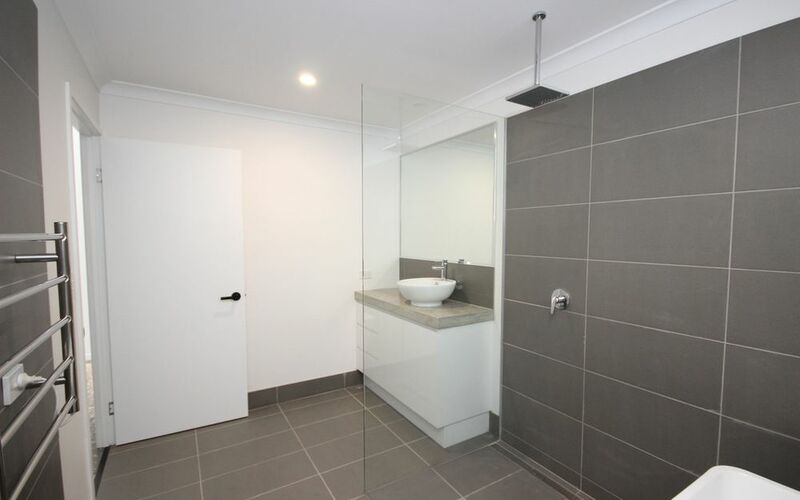 Separate laundry – good storage pus internal access from double lock up garage. 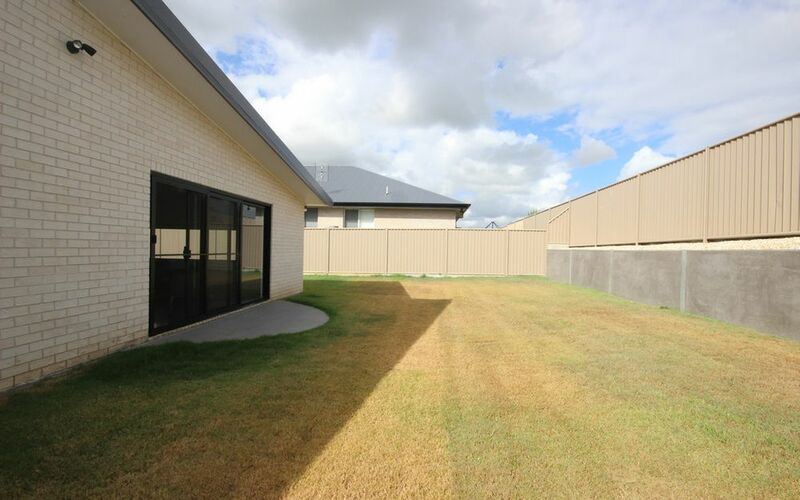 This impressive home is a pleasure to inspect. 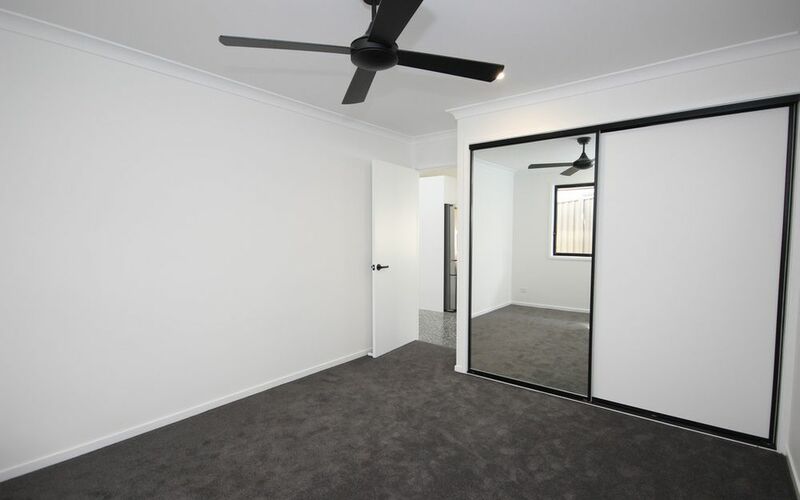 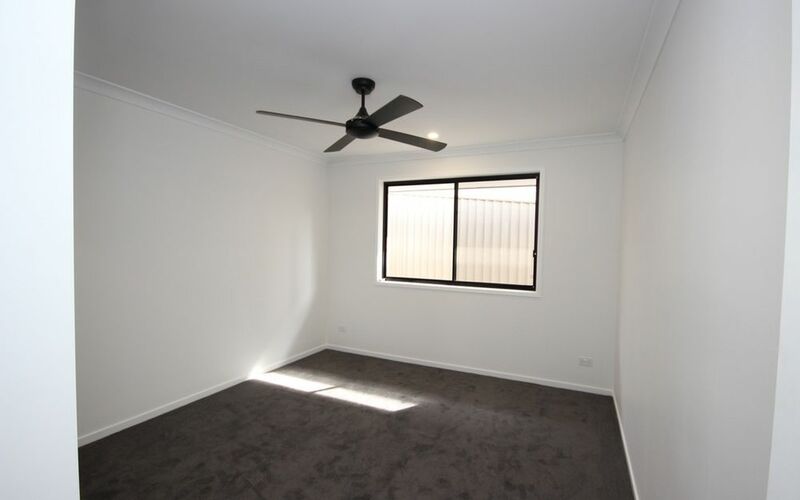 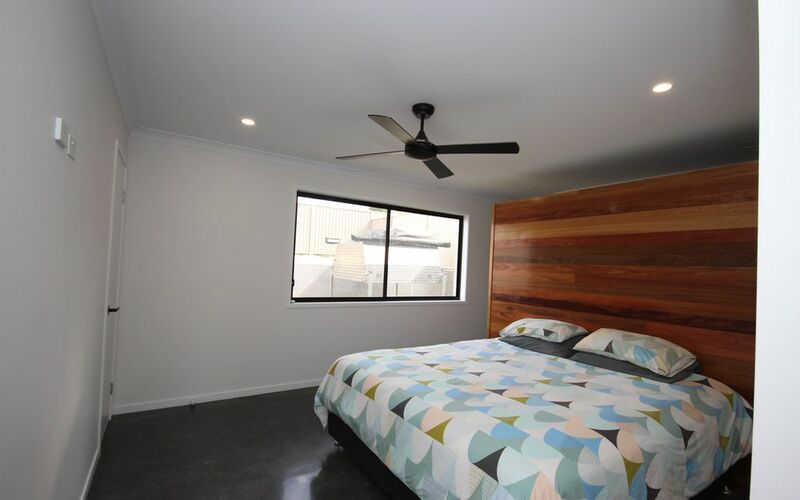 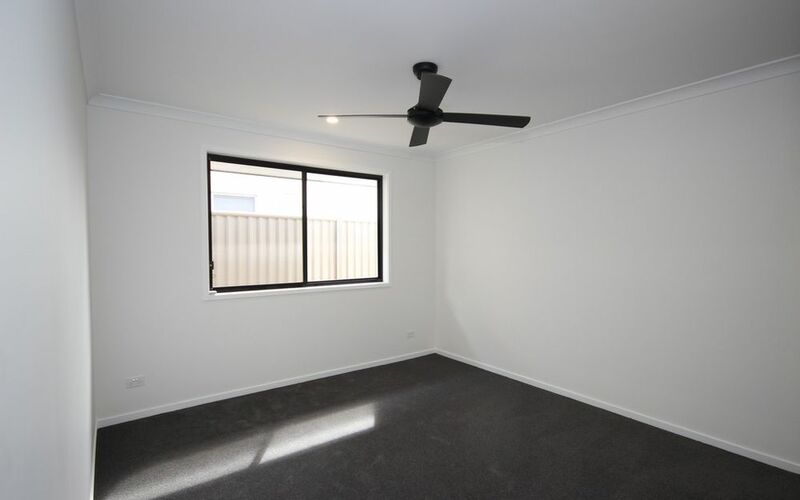 NO PETS, Lawn mowing included in rent, Grey water tanks, side access for trailers or boat.